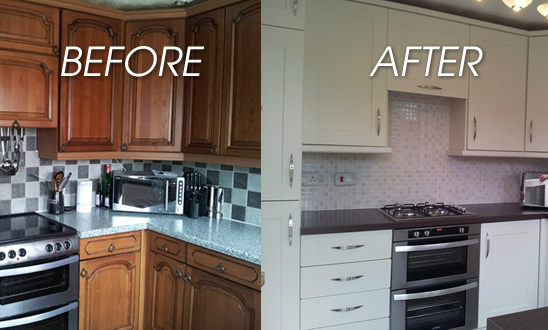 Gordon’s Kitchen Makeovers from just £1500 including FITTING! Replacement Kitchen Doors – Sale Still On! Fully-Fitted Kitchen or Kitchen Makeover? You Choose! NEED A KITCHEN REFURBISHMENT? SALE NOW ON!